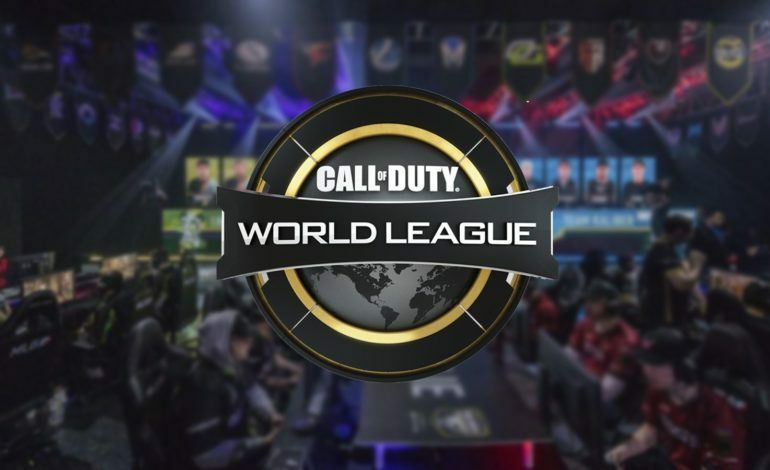 The offline CWL Pro League Qualifier has concluded and the teams are now set as to who will be in this year’s 2019 CWL Pro League. Over the last couple of days, twenty-eight teams fought numerous battles in Call of Duty: Black Ops 4 and only eight teams earned the right to qualify at the end of the qualifier in Columbus, Ohio. The Qualifier started off with pool play, four groups consisting of seven teams each that faced off in a round robin format. The top two teams in each pool qualified for the Pro League while the third, fourth, and fifth places had to continue to battle it out in the playoffs of the Qualifier. These playoffs were a double elimination setup where the top four teams would qualify for the Pro League. The game modes throughout the entire tournament were restricted to Hardpoint on five maps, Search and Destroy on five maps, and Control on four maps. The winning teams in their respective pools were: Enigma6 Group and Team Reciprocity, Team Envy and Heretics KFC, Midnight Esports and 100 Thieves, and Evil Geniuses and UYU. Because of their strong performances in the latter part of the Qualifier’s playoffs Red Reserve, Overtime Esport, Excelerate Gaming, and Team Space all qualified, the last one only losing one round in the playoff rounds after going 3-3 in pool play. In total, twelve teams qualified from this tournament for the Pro League. Other teams had previously qualified for the 2019 season prior to the Qualifier and did not participate. The well-known OpTic Gaming qualified with a decisive Black Ops 4 win at CWL Las Vegas and eUnited and Splyce qualified by finishing in second and third place. Fans of the League were also a little surprised to find that Luminosity Gaming qualified in Vegas by finishing fourth as their performance was abnormally average.